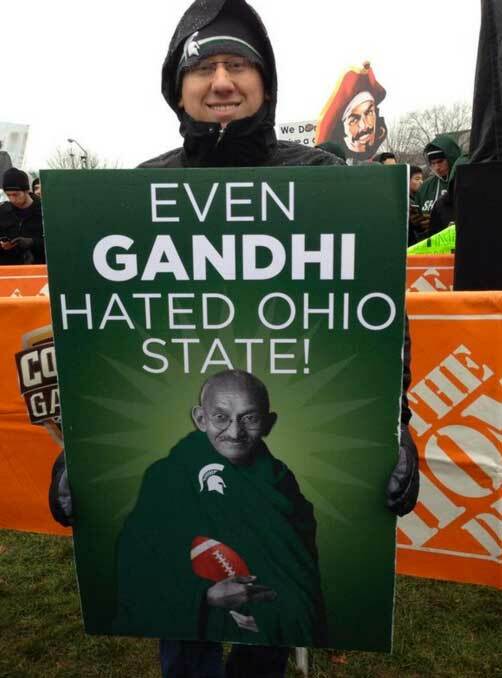 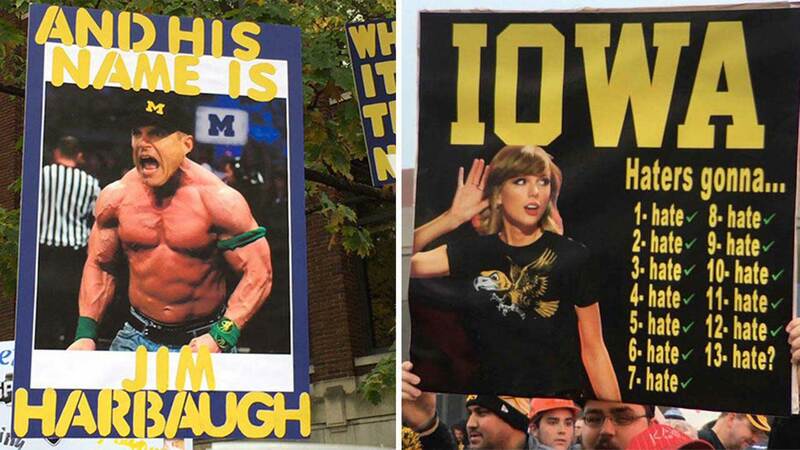 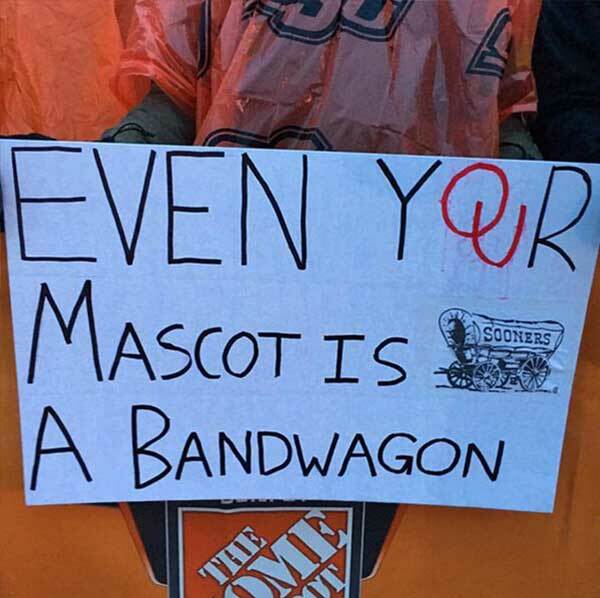 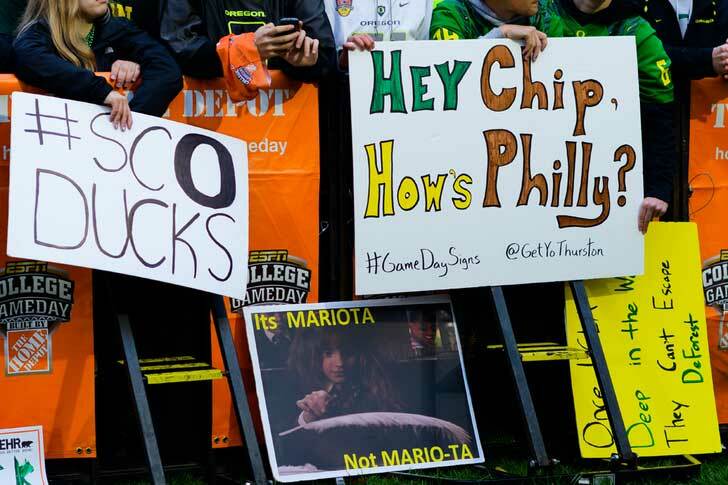 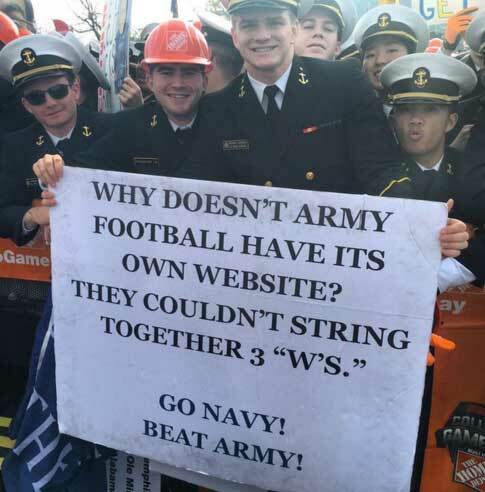 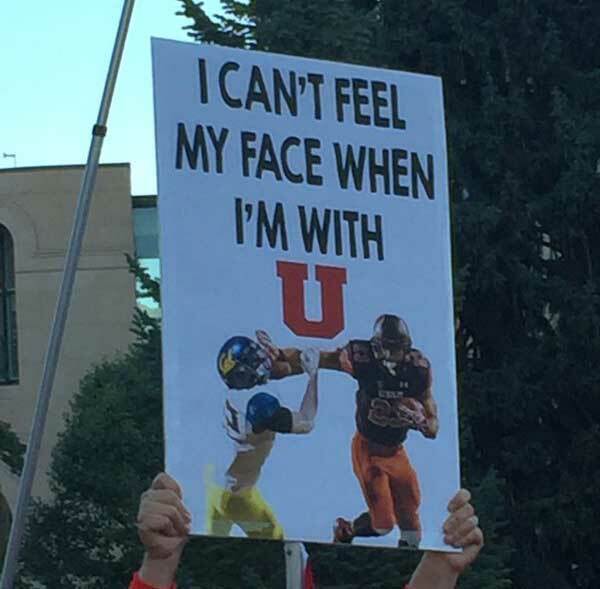 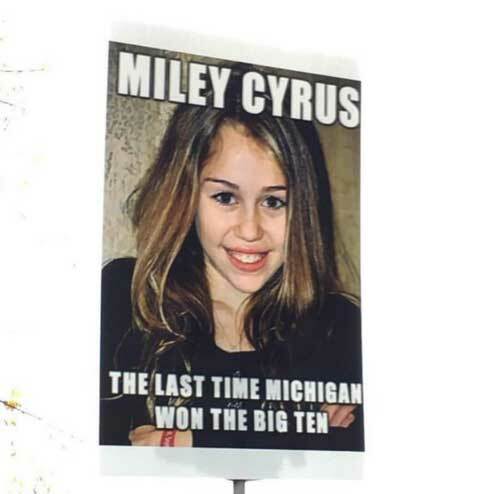 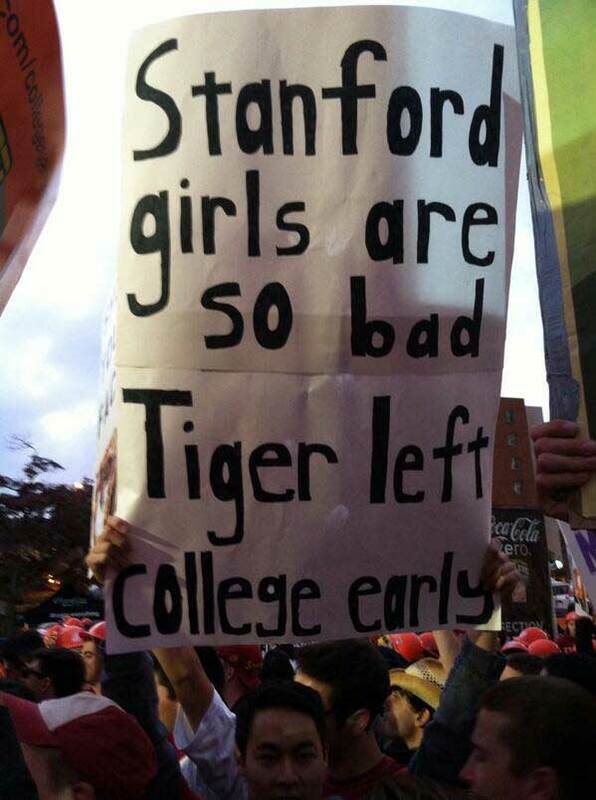 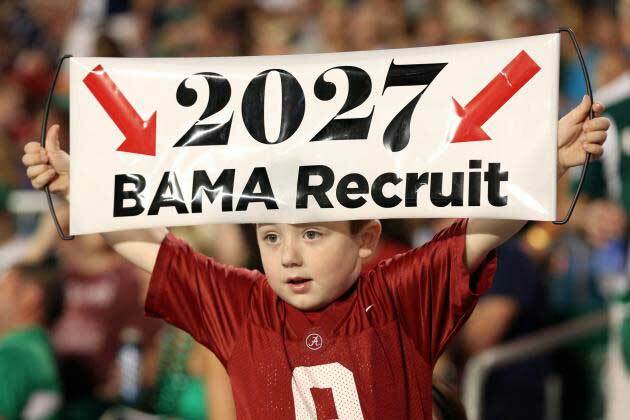 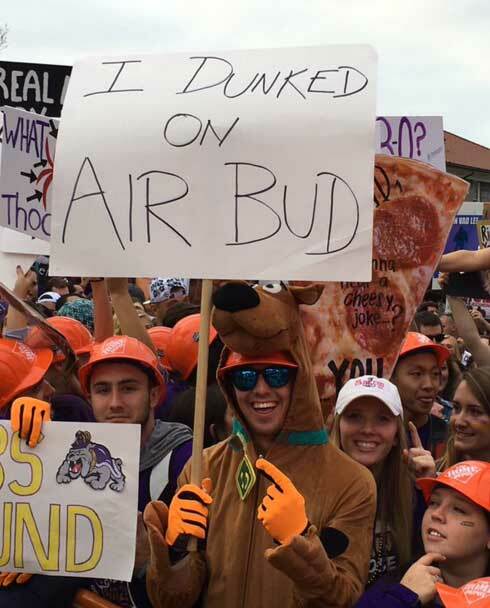 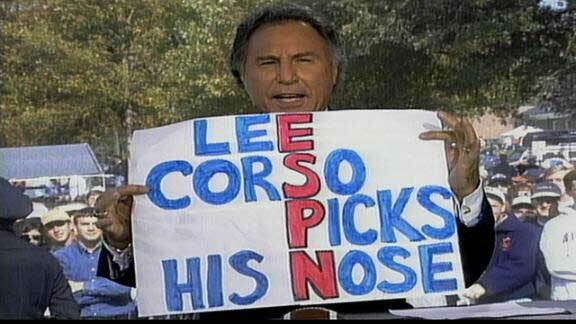 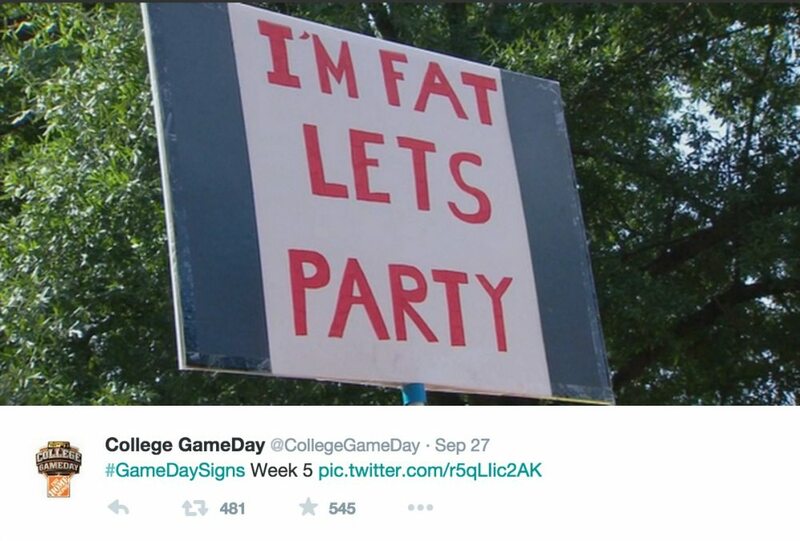 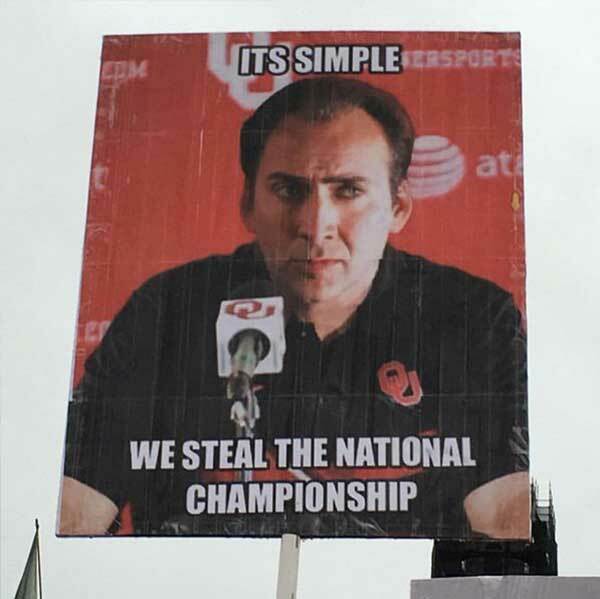 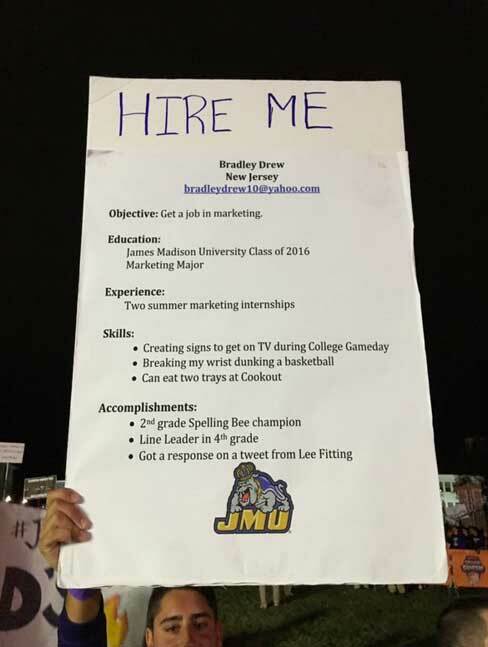 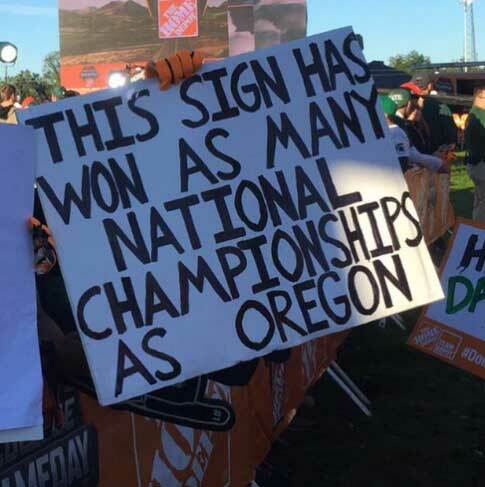 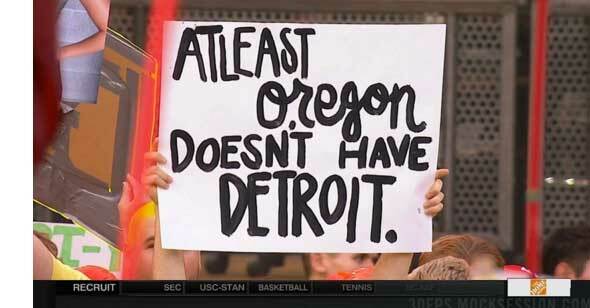 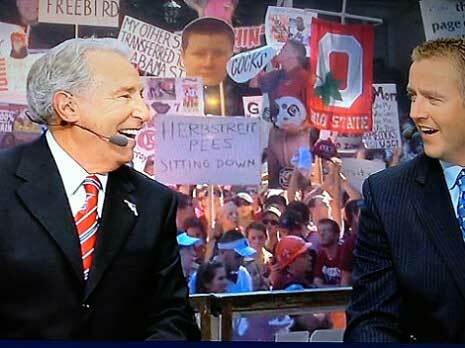 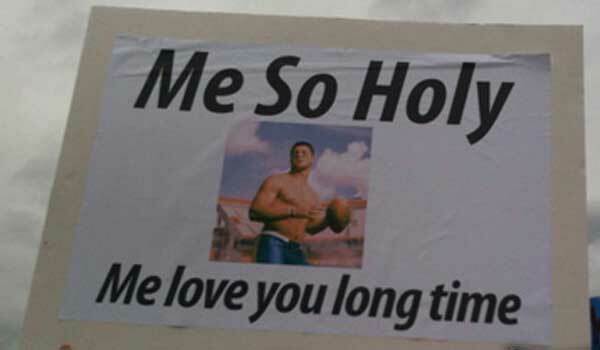 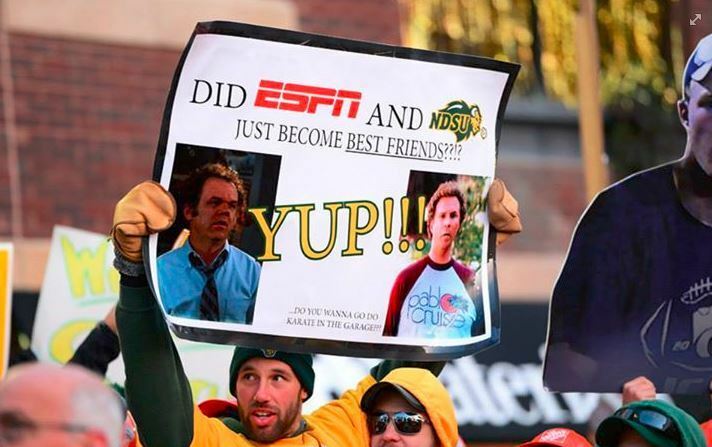 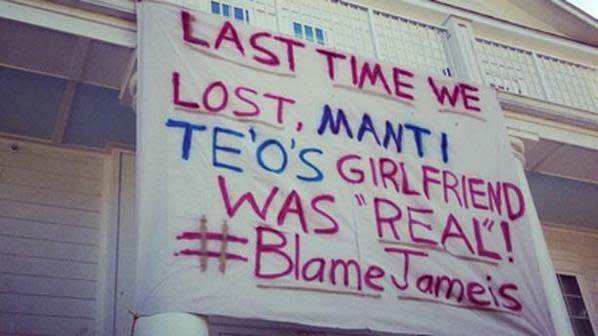 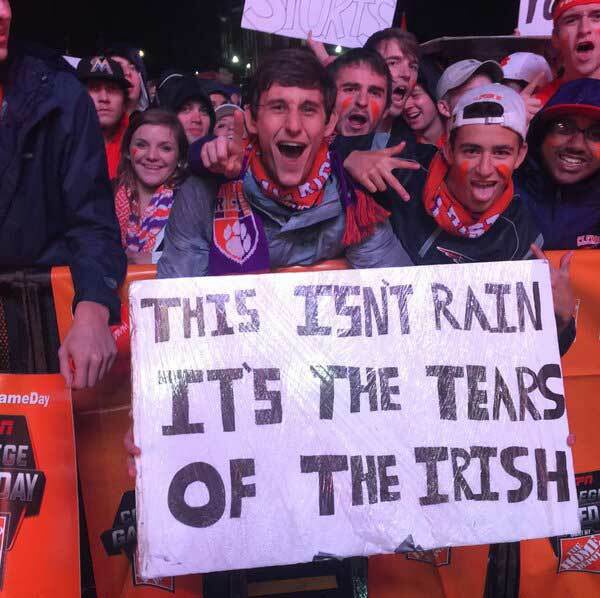 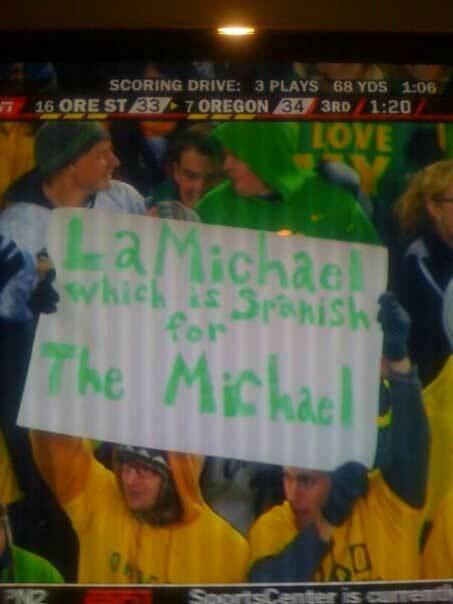 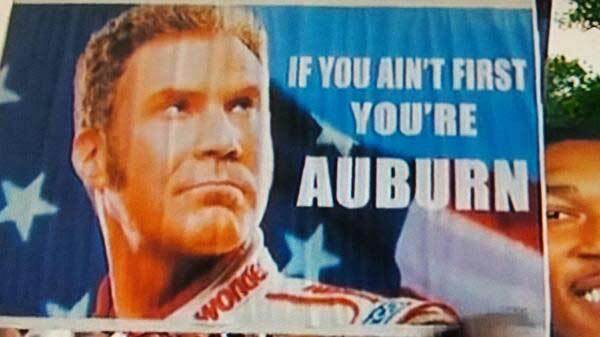 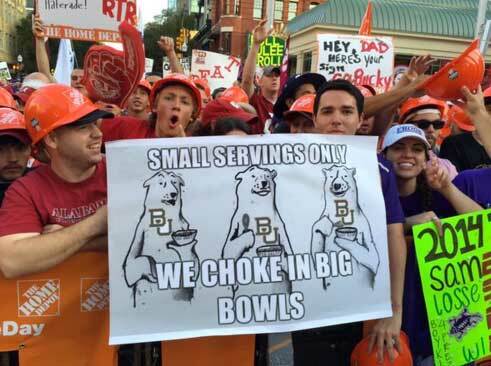 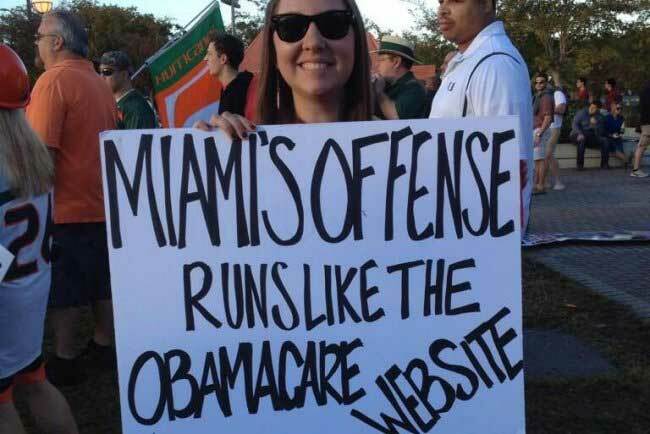 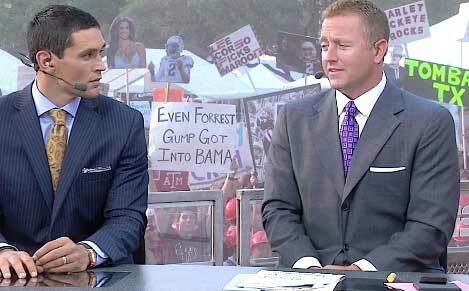 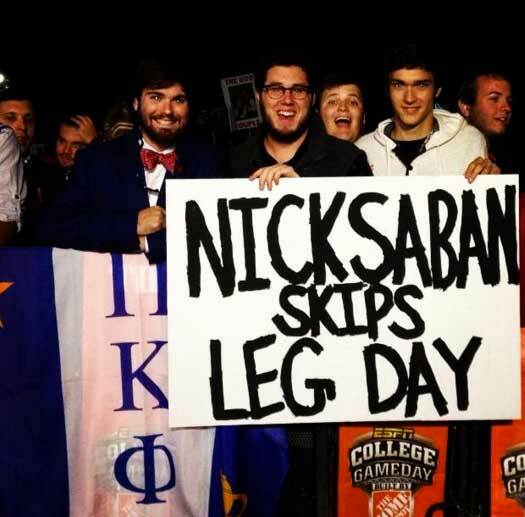 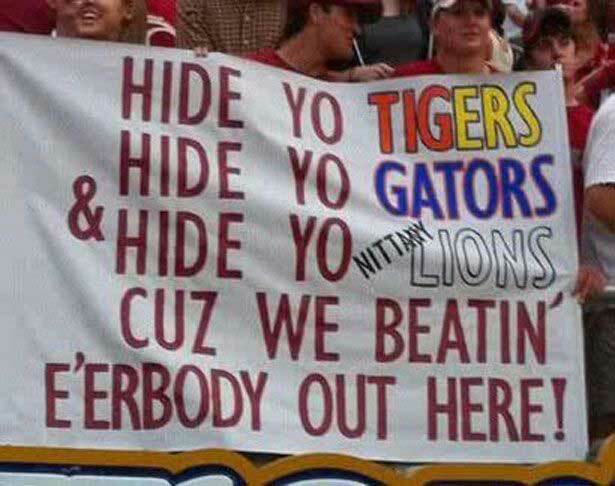 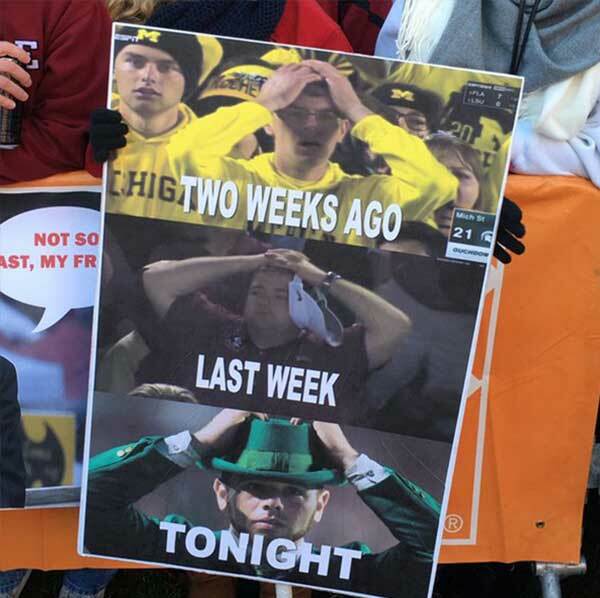 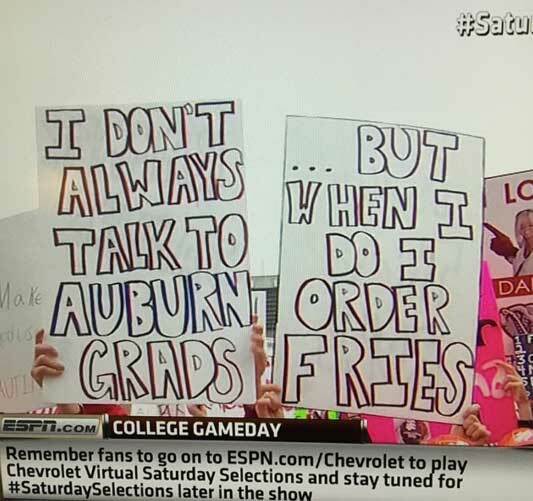 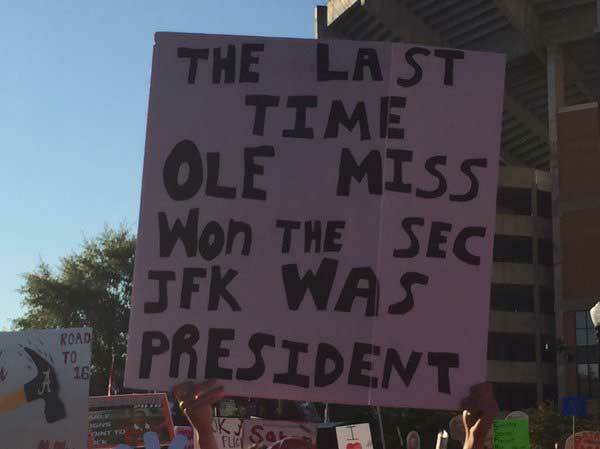 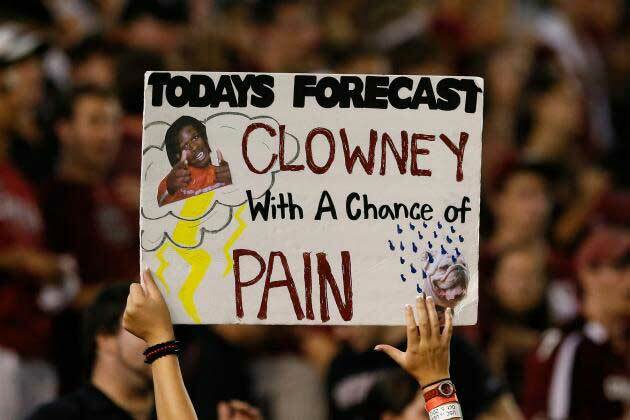 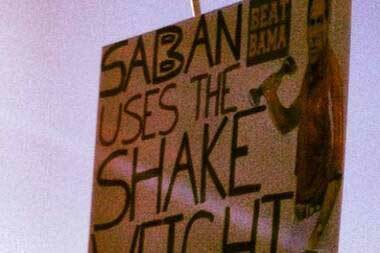 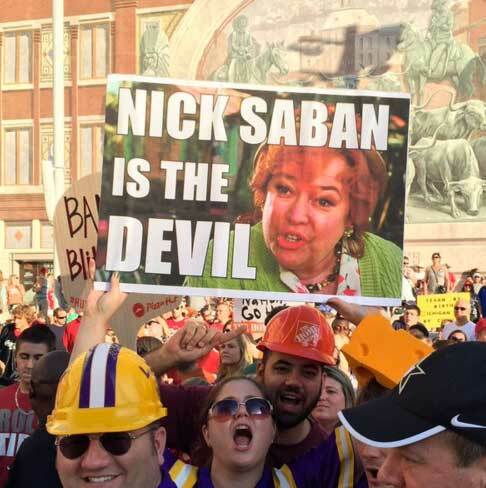 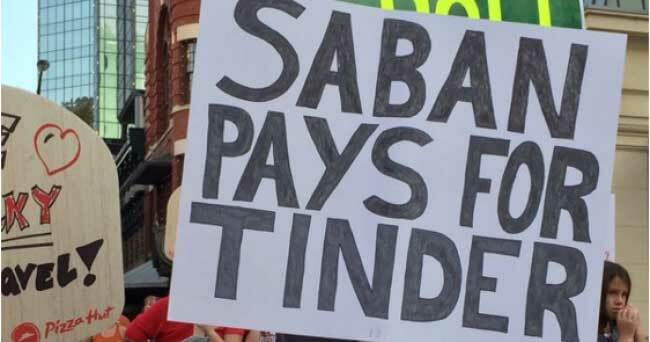 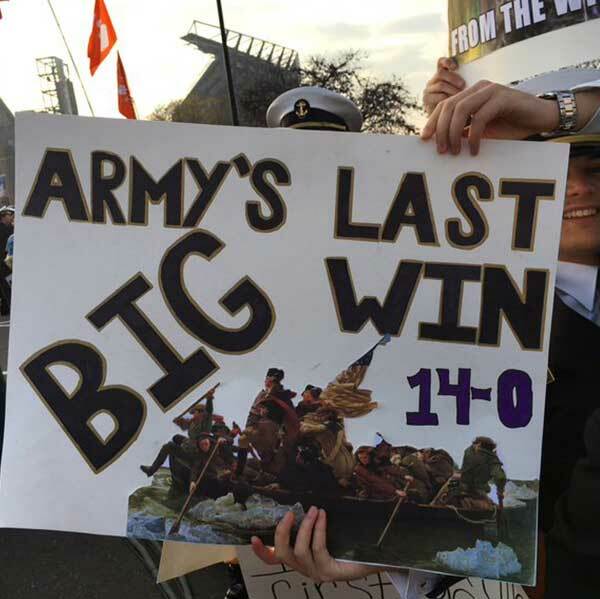 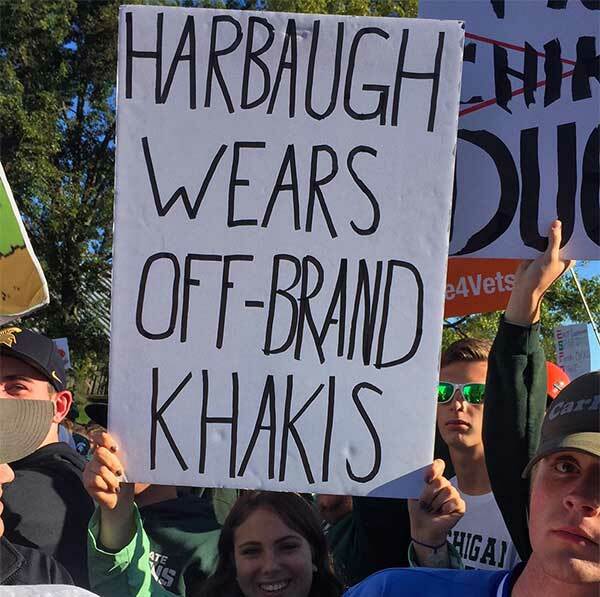 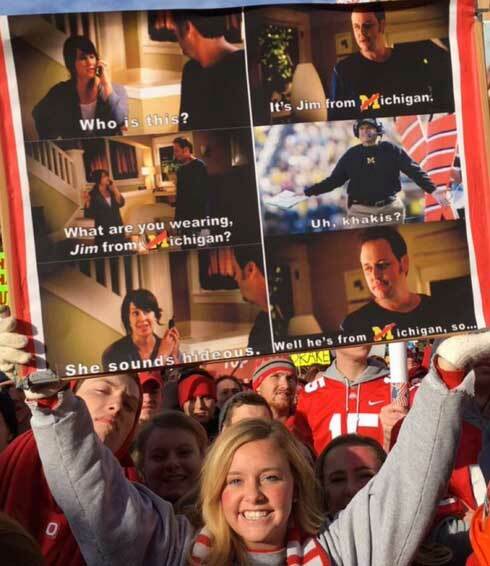 The 2017-18 College Football season officially kicks off Thursday, so we thought we’d kick start the festivities with this gallery of the funniest college football fan signs ever. 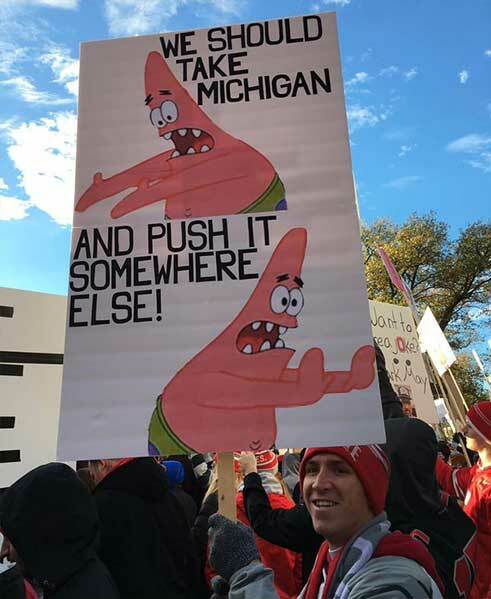 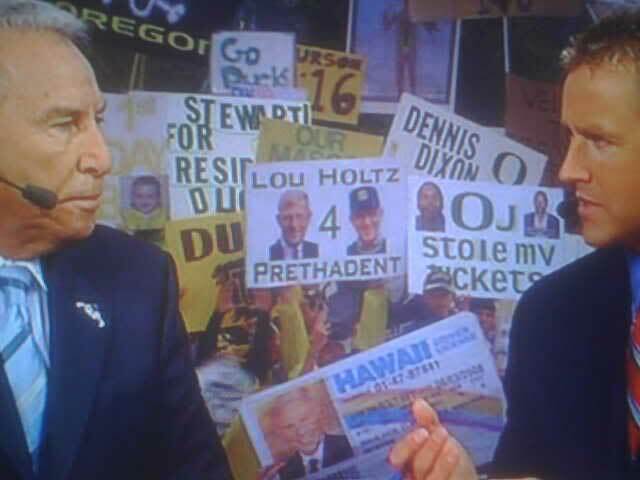 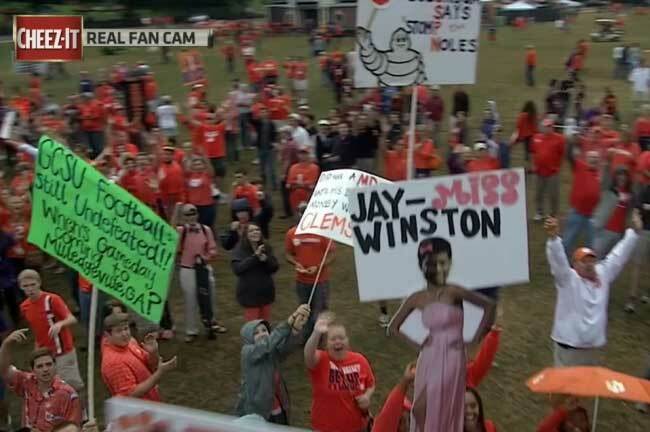 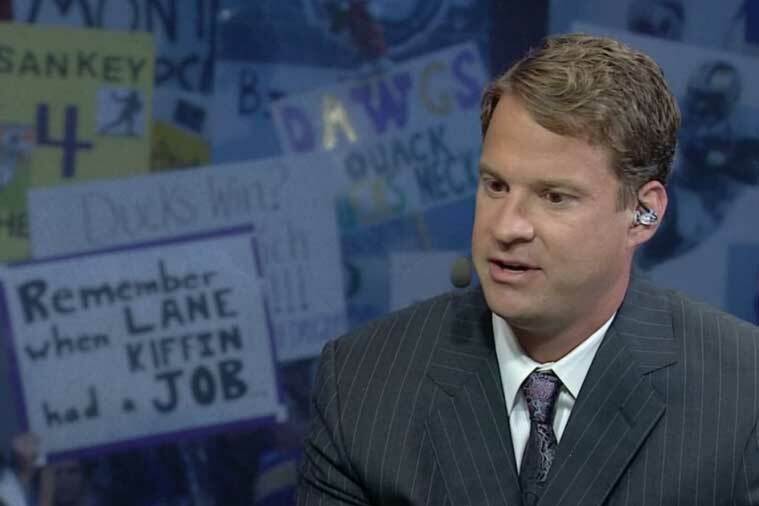 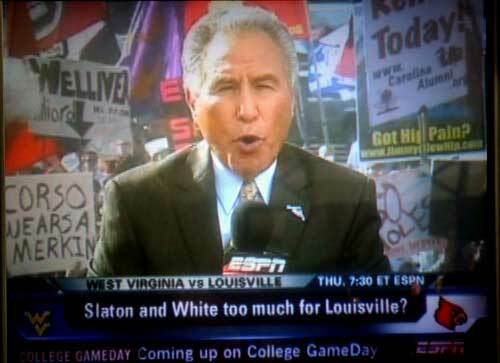 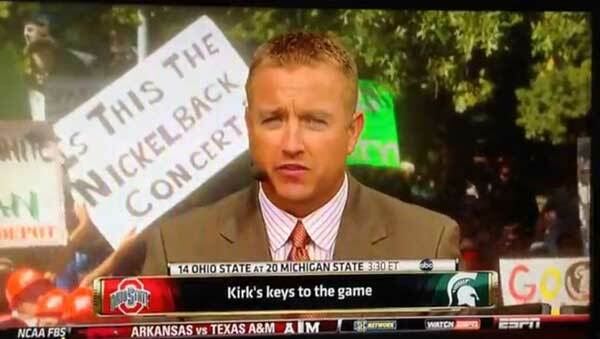 When it comes to college football signs, nobody is safe, and this includes coaches, the ESPN College Gameday crew and Nickleback. 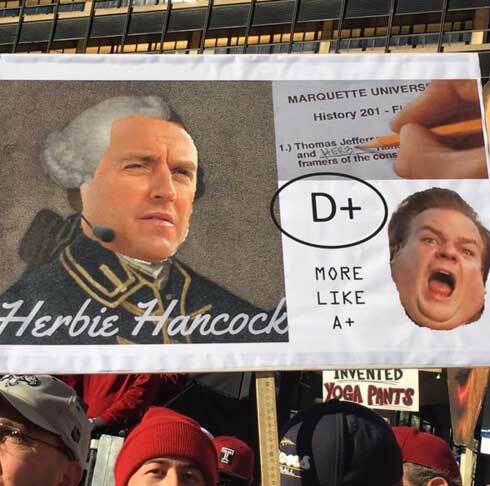 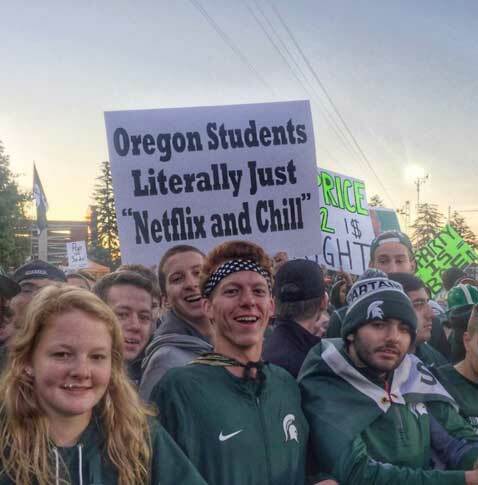 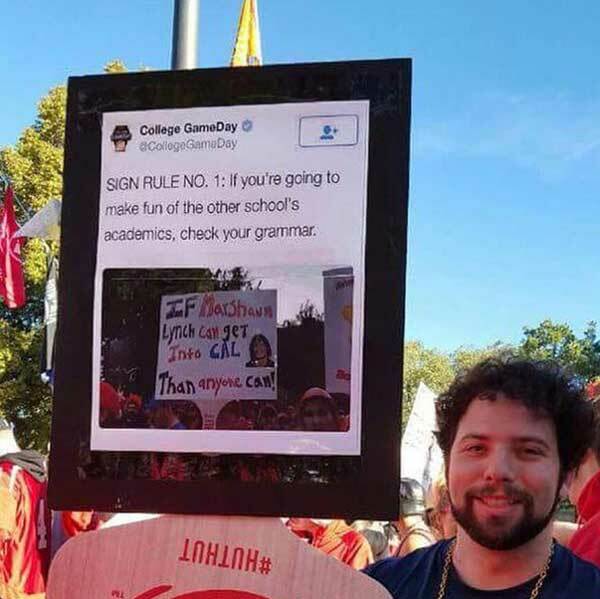 It should be noted that extreme levels of immaturity were used when creating these signs and we thank the collegiate students of America for always keeping immaturity alive and well.